Showing results by narrator "Don Imus"
God had two sons. Jesus was His first, and I, Billy Sol Hargus, am His second." 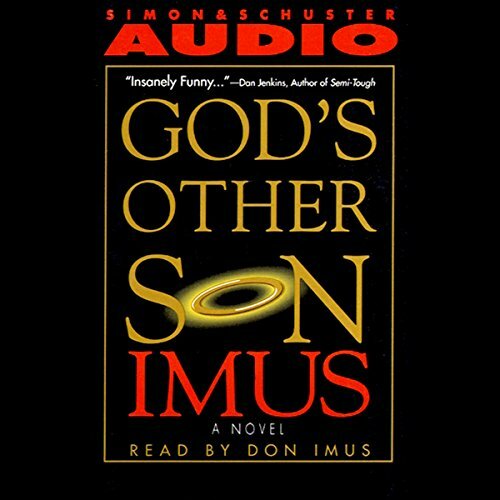 Thus begins Don Imus's riotously funny story about the life and times of the lecherous, corrupt, hustling, huckstering television evangelist who claims to have a 2,000 year old brother named Jesus. From his backwoods Texas country-preacher roots, Billy Sol rose to dazzle the nation as a Superstar Minister -- preaching at sold-out stadiums and traveling across the country.